60 second set time, with UV indicator. 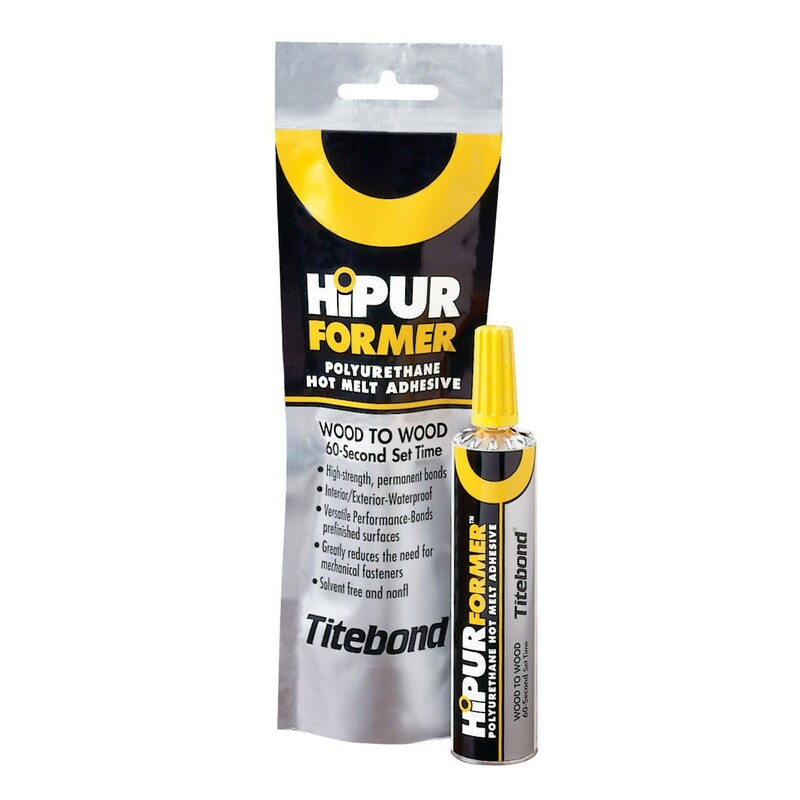 For use with the Hipurformer Adhesive Applicator from Titebond. 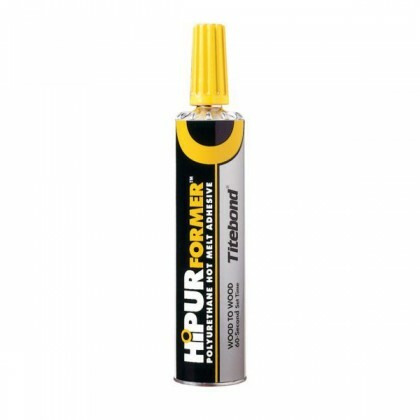 DISCONTINUED NOTICE: 01/08/2016, We have been informed by Franklin International (makers of Titebond Adhesives) That the Hipurformer adhesive system will be discontinued due to Steinel's change in business model, in which they will no longer be manufacturing the Adhesive Applicator which was a proprietary design for the Hipurformer system. UPDATE: (6-20-16) Franklin International has run out of the Hipurformer tubes used to make the cartridges so they will no longer be producing them, quantity will be limited to that on hand. Storage life: 15 months when unopened, 4 weeks there after. Coverage: Approximately 71 linear feet with a 1/16" bead per 50 gram cartridge. Cleanup: Allow any excess to become firm and remove with a putty knife. 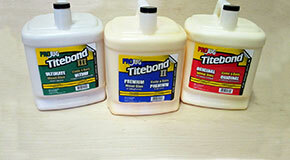 Fully cured material can only be removed by sanding or cutting.